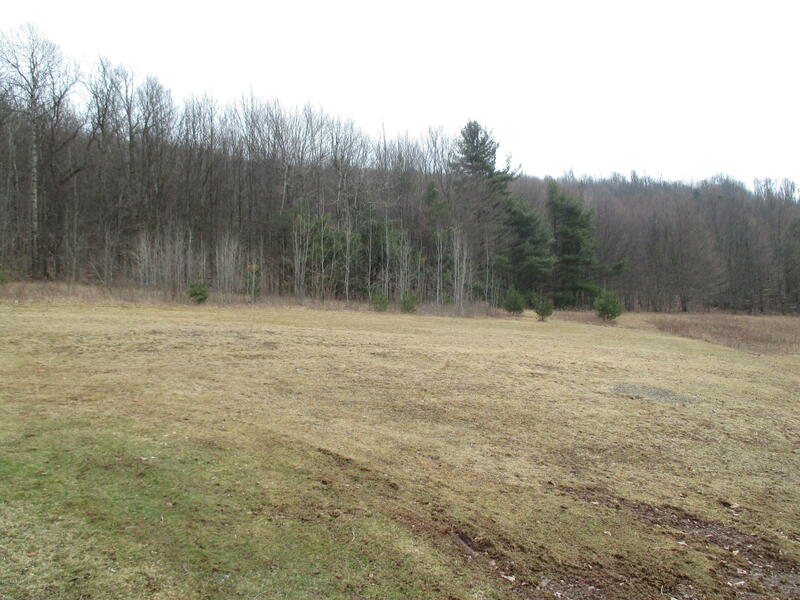 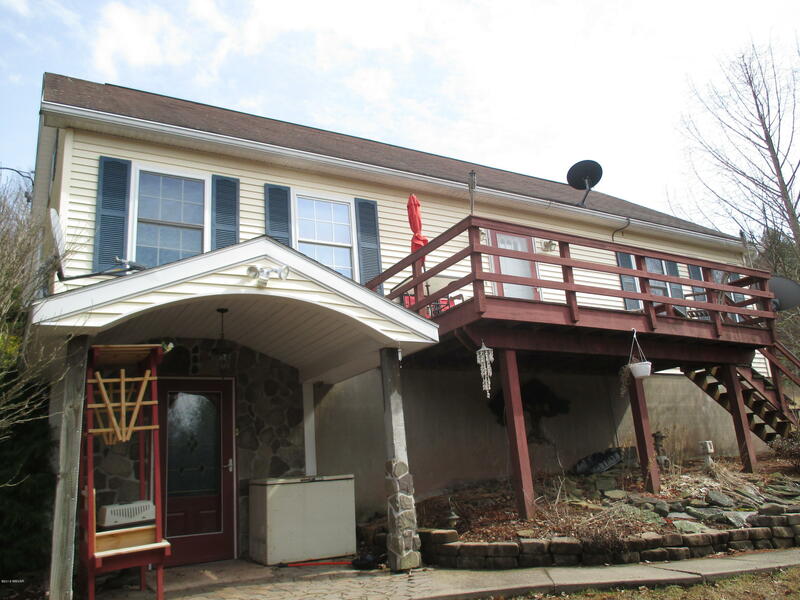 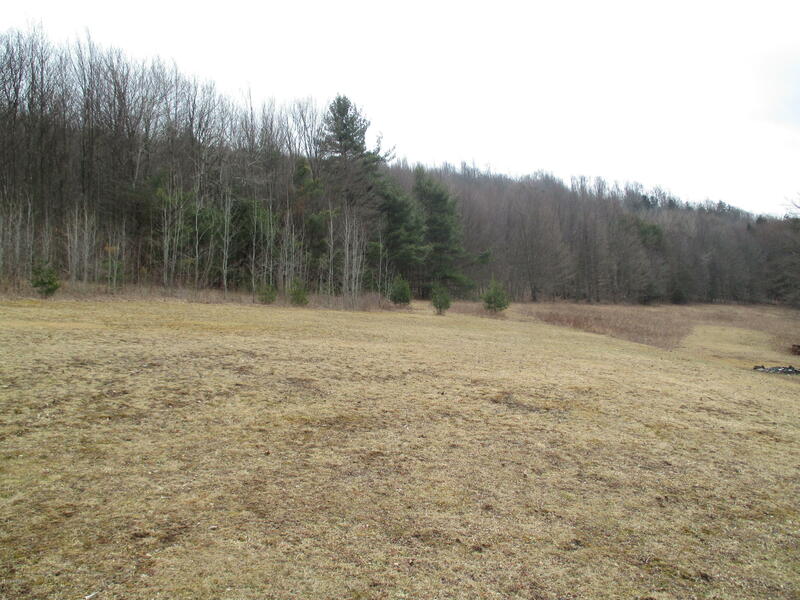 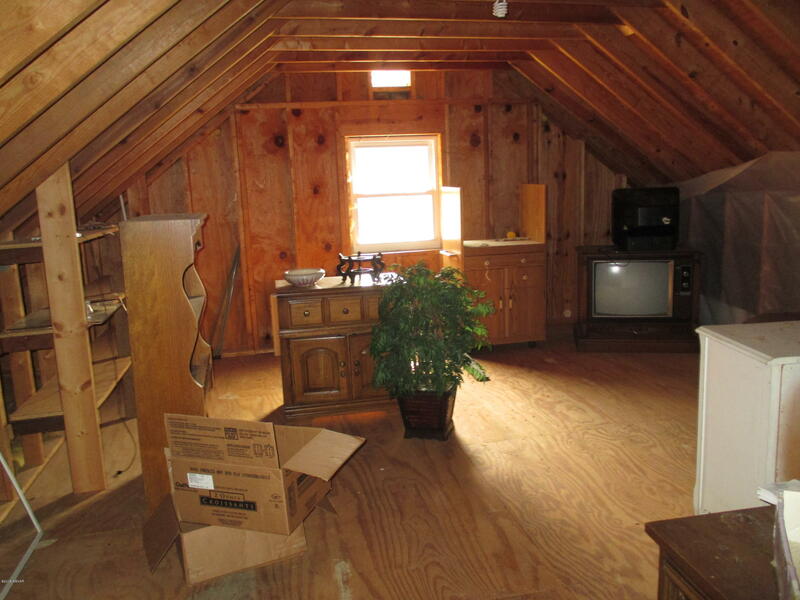 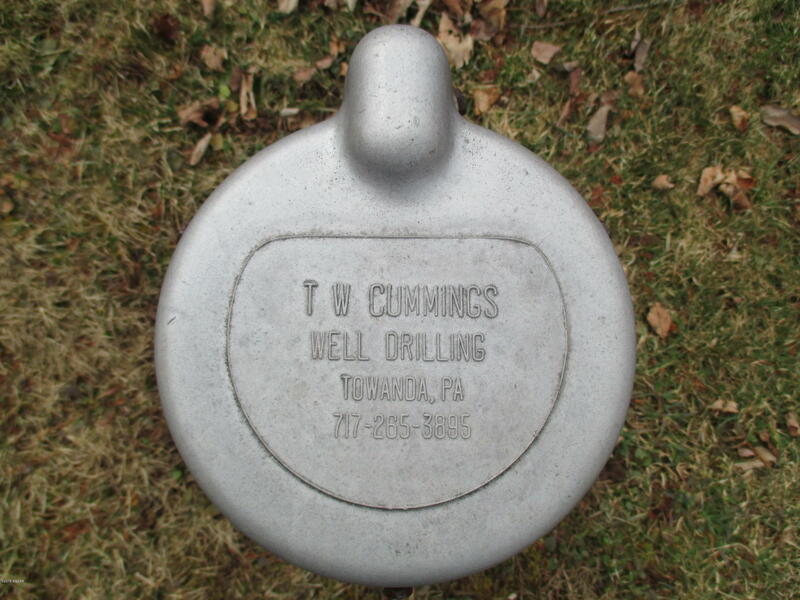 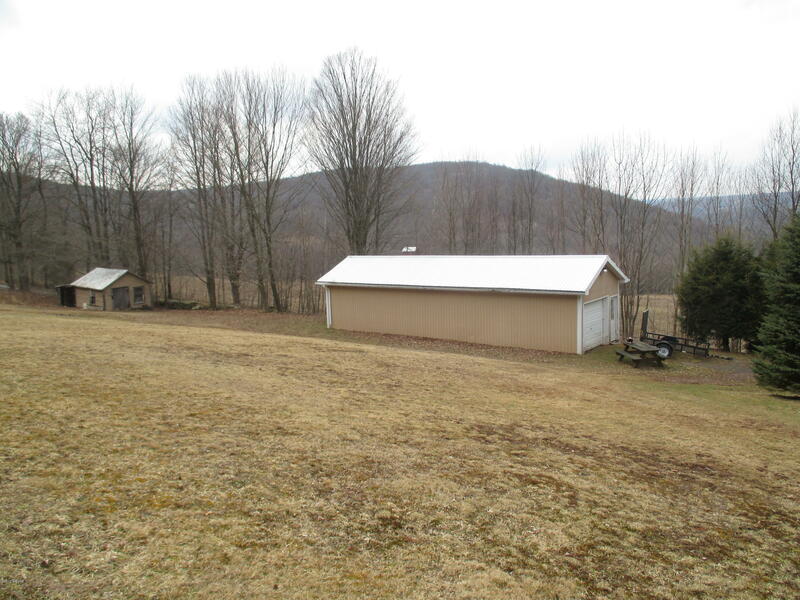 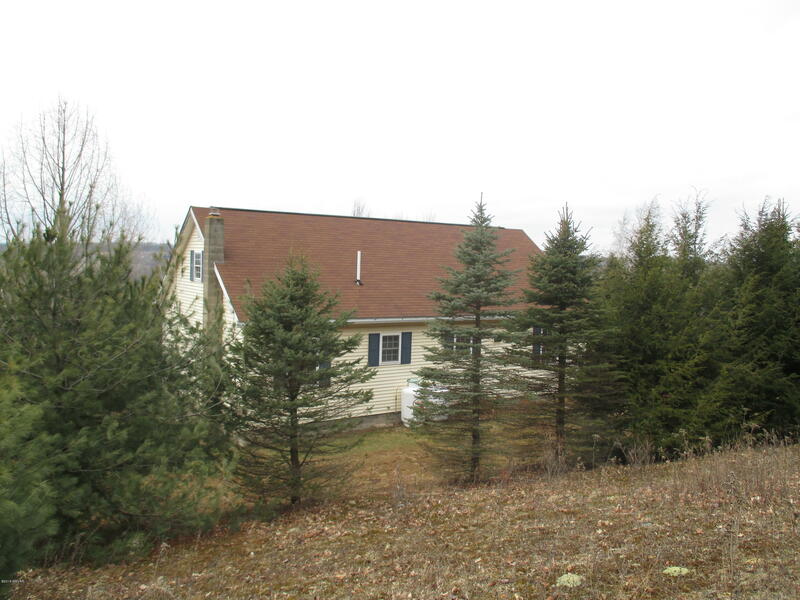 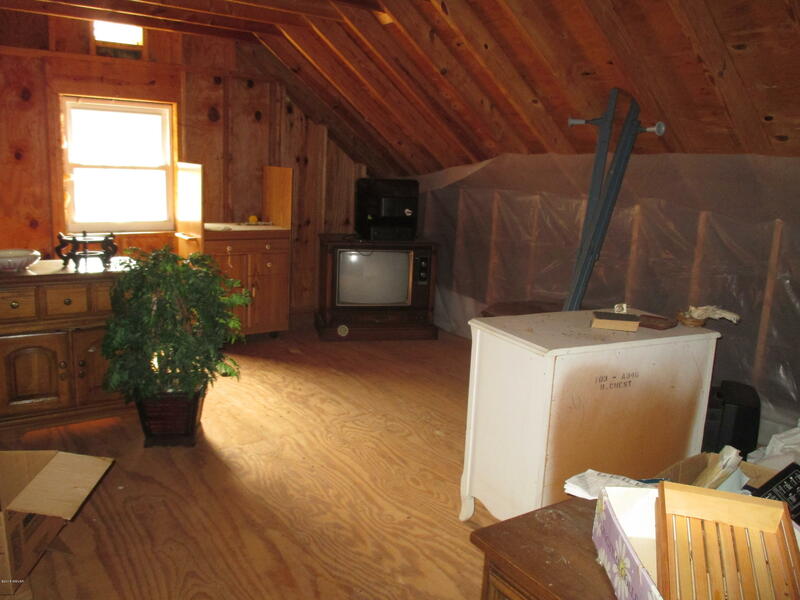 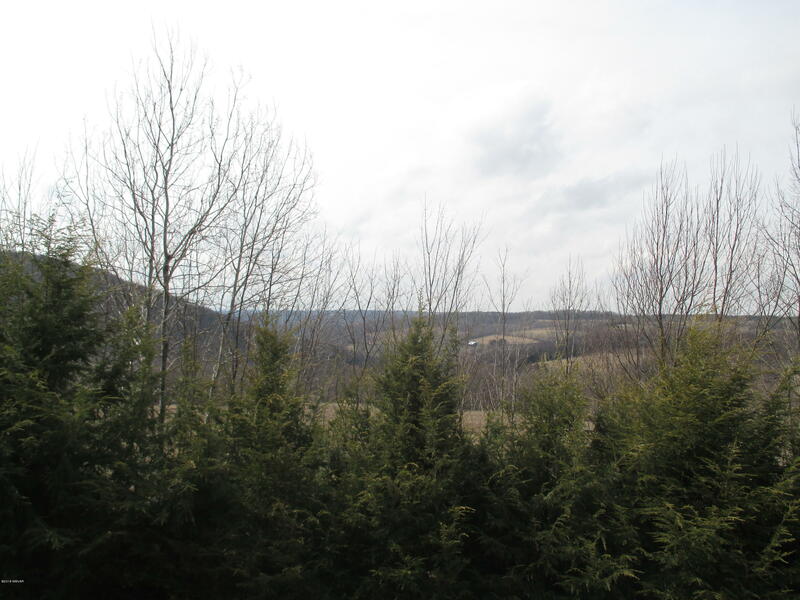 Great opportunity to own a slice of Sullivan County! 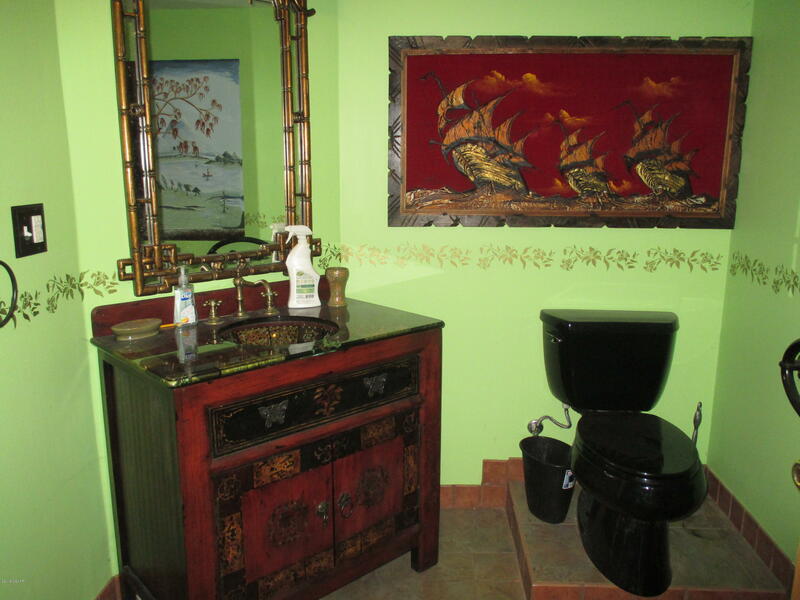 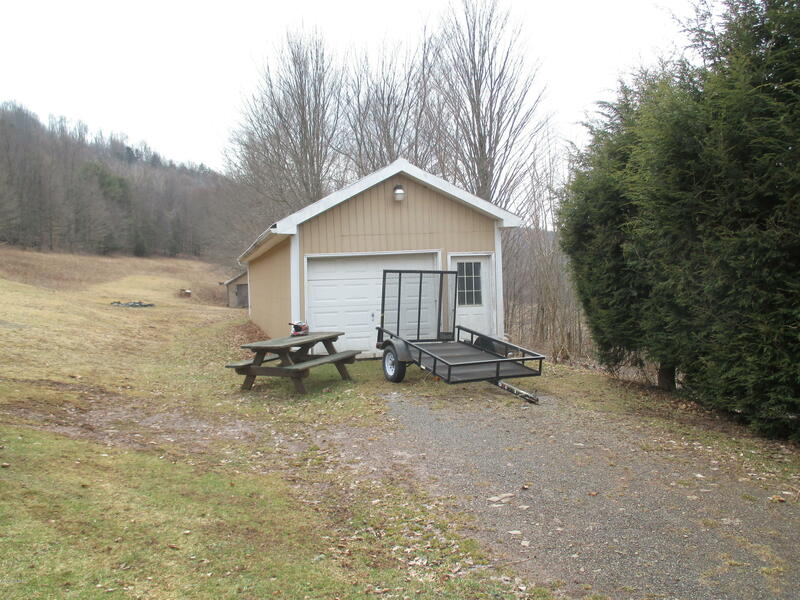 Whether you are looking for a full-time home, weekend get-a-way, or hunting camp, this is a must see property. 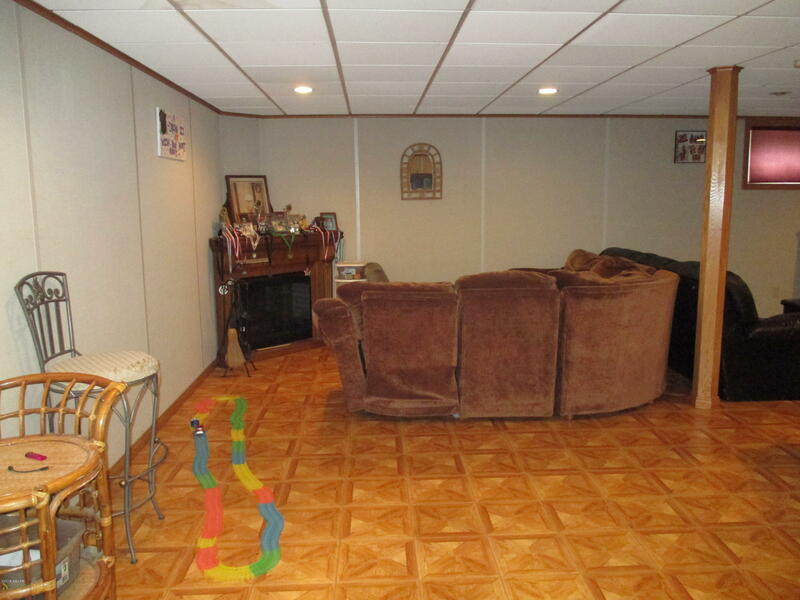 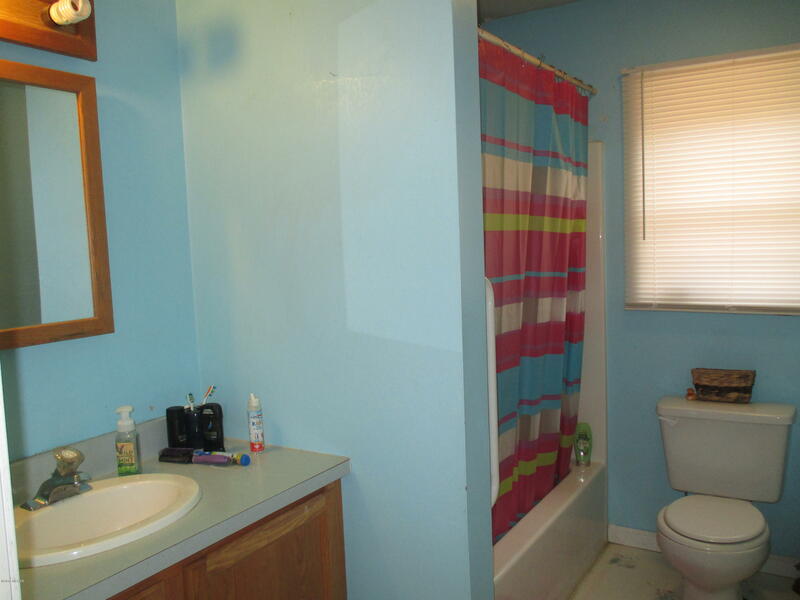 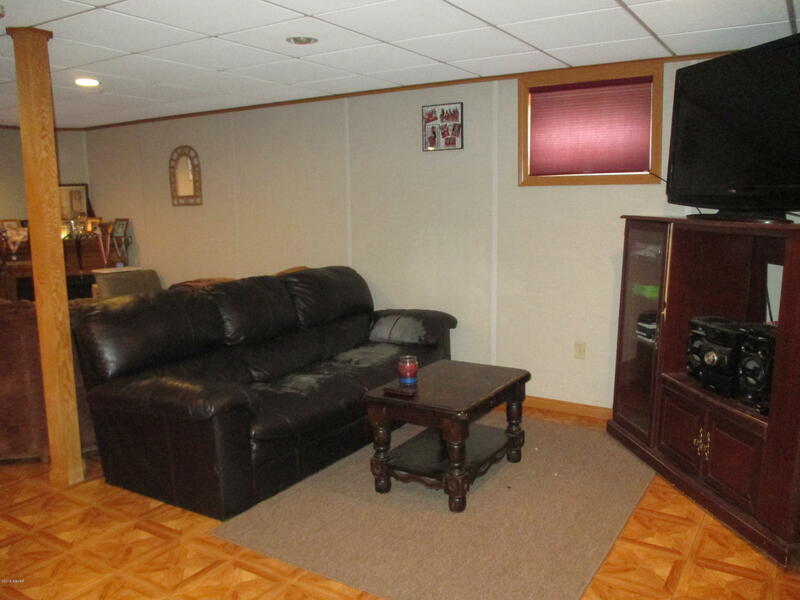 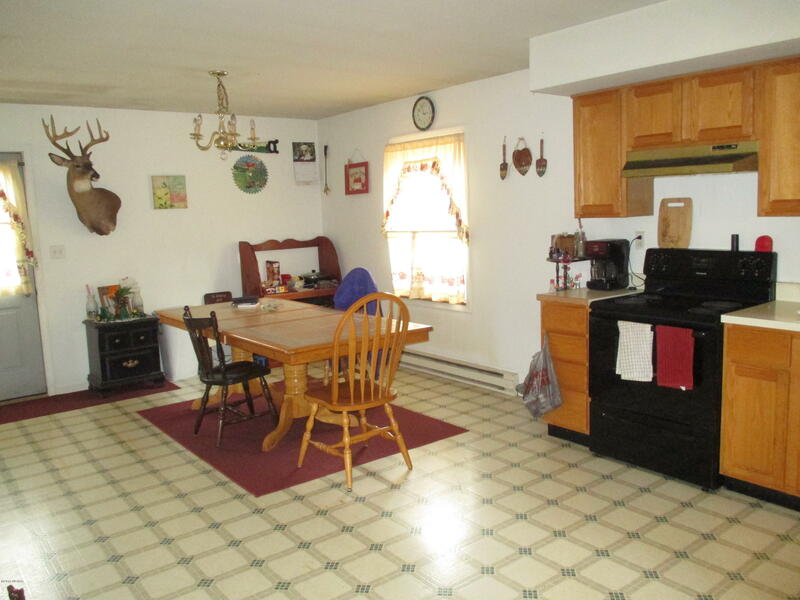 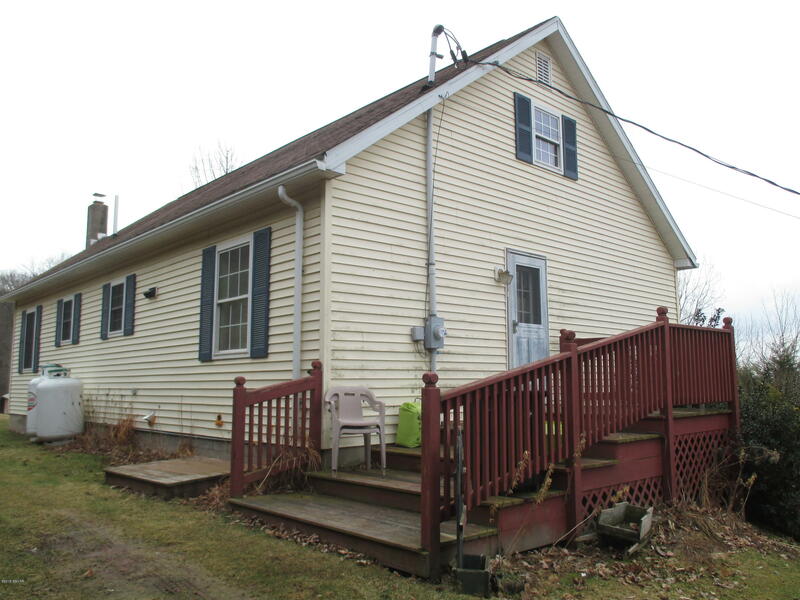 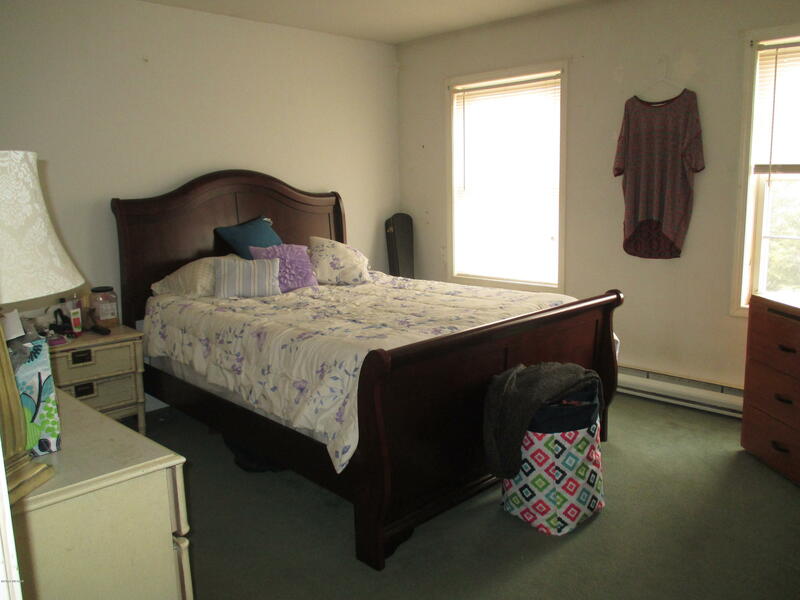 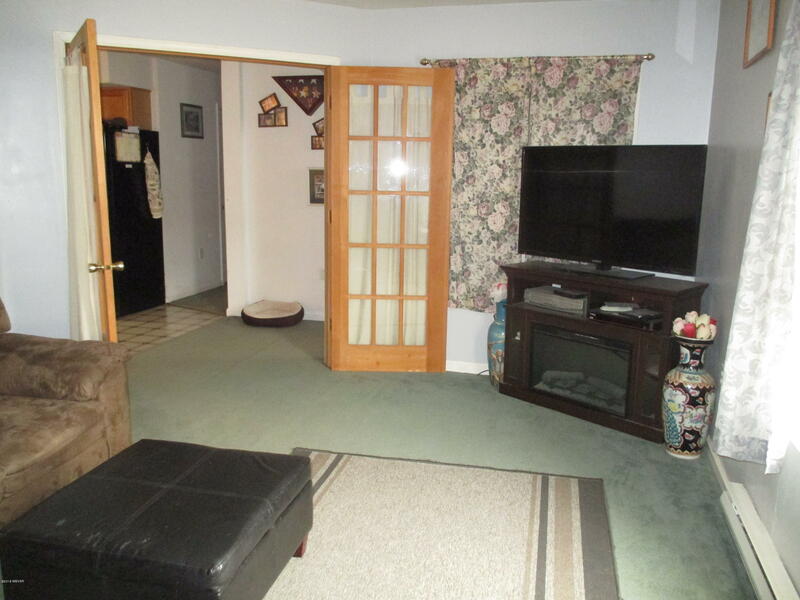 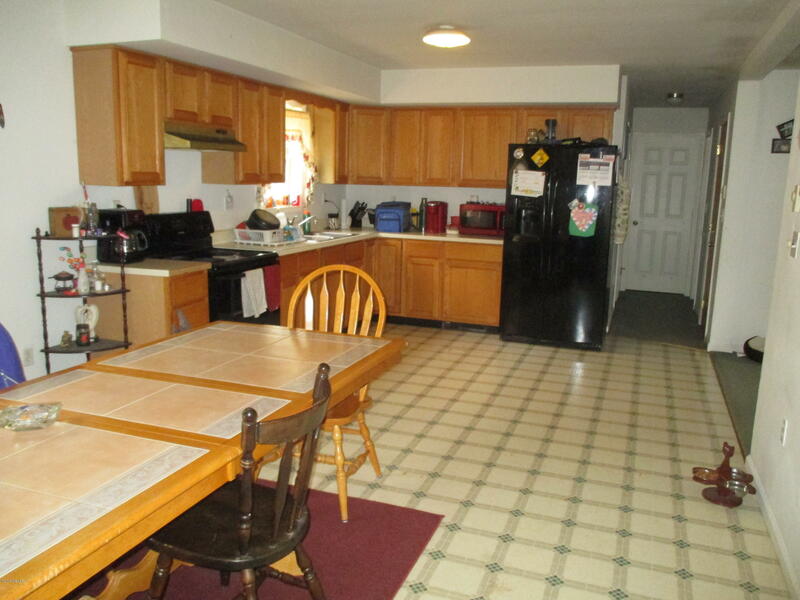 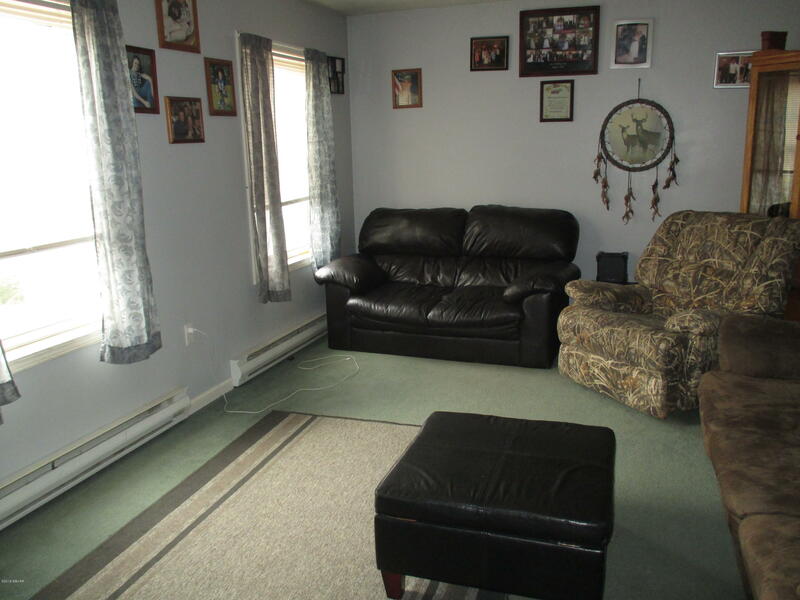 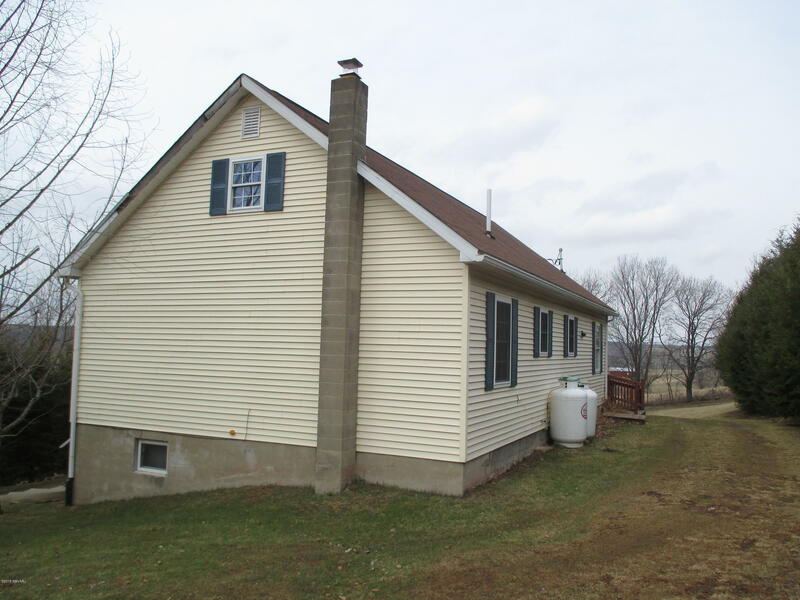 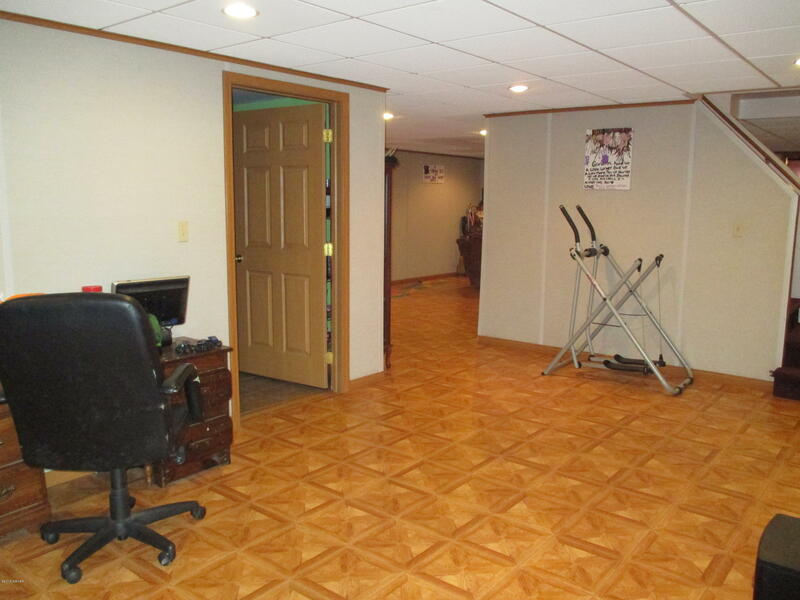 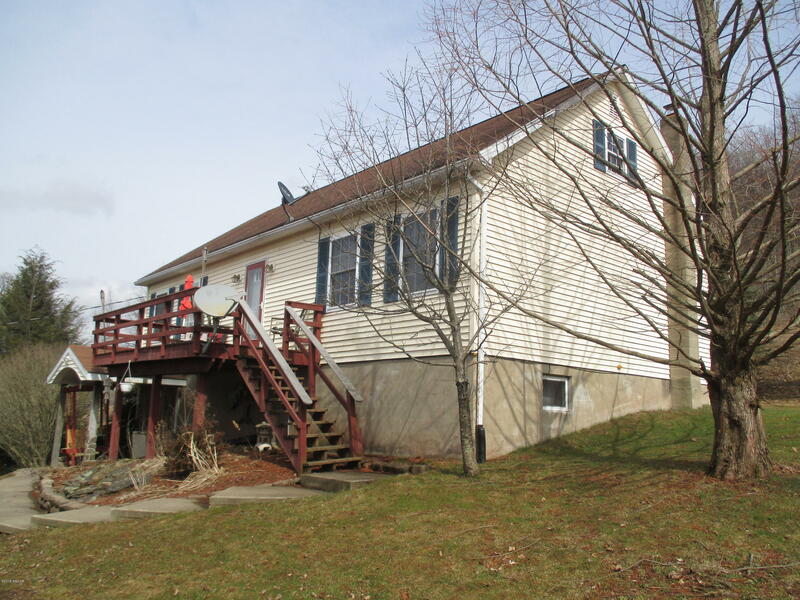 2 bedroom ranch home with 1.5 baths, large spacious kitchen, full finished basement, and an upper floor that could be finished off and turned into 2 additional bedrooms. 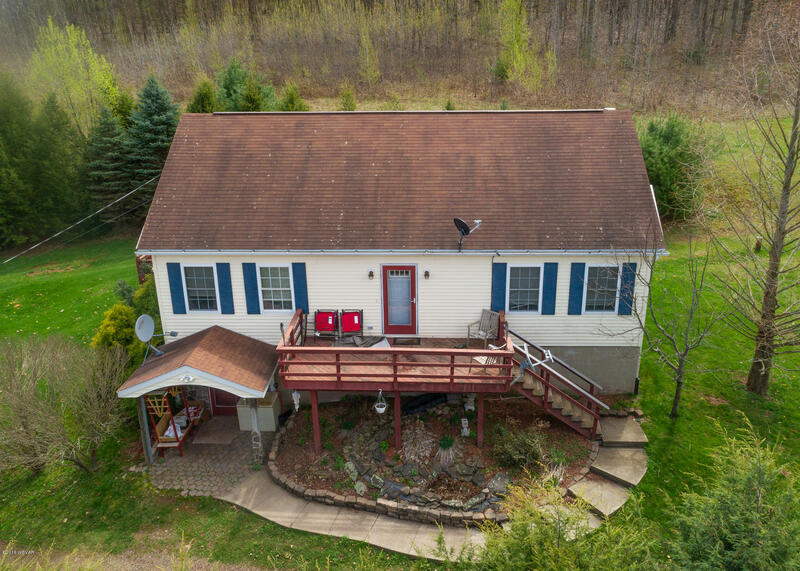 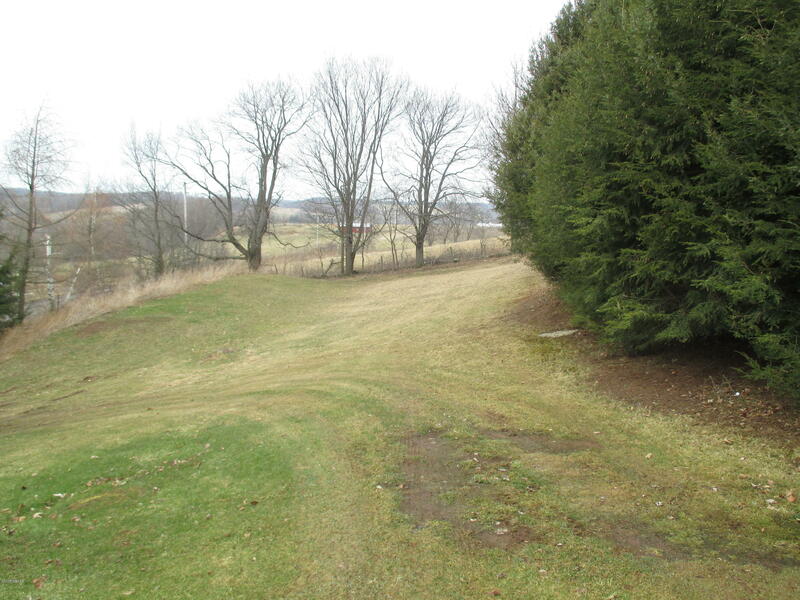 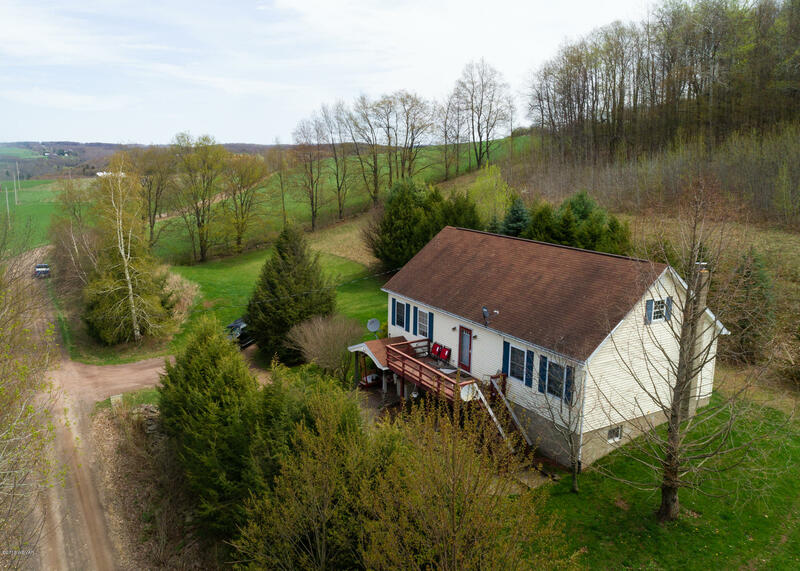 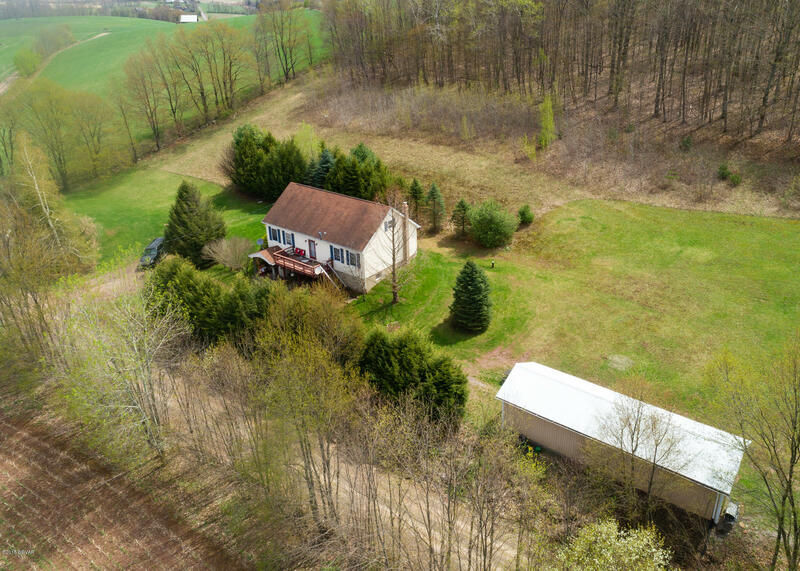 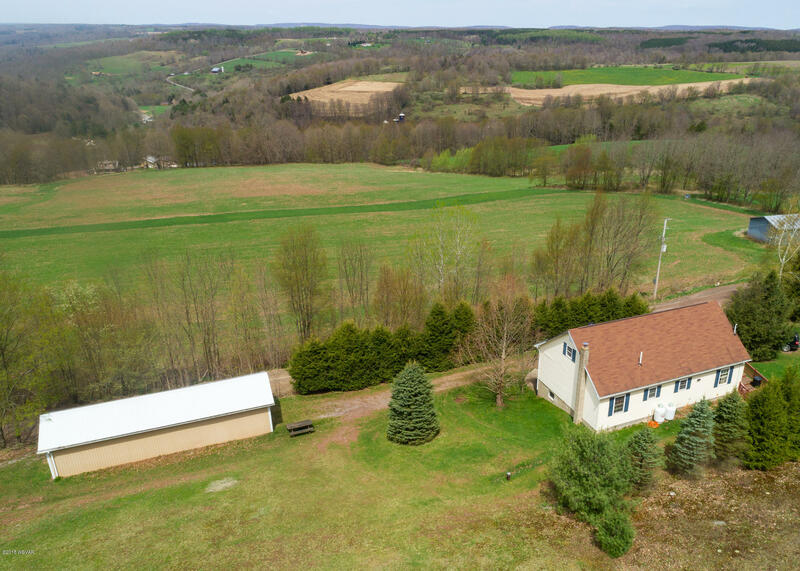 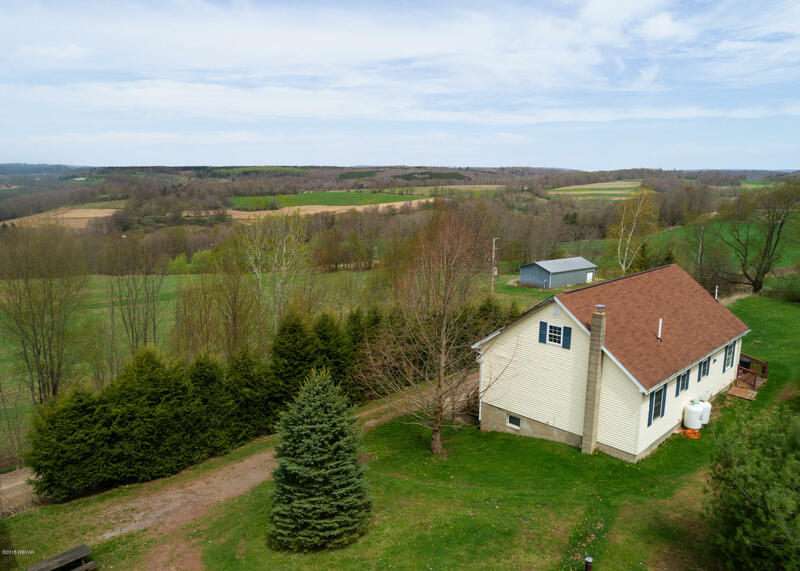 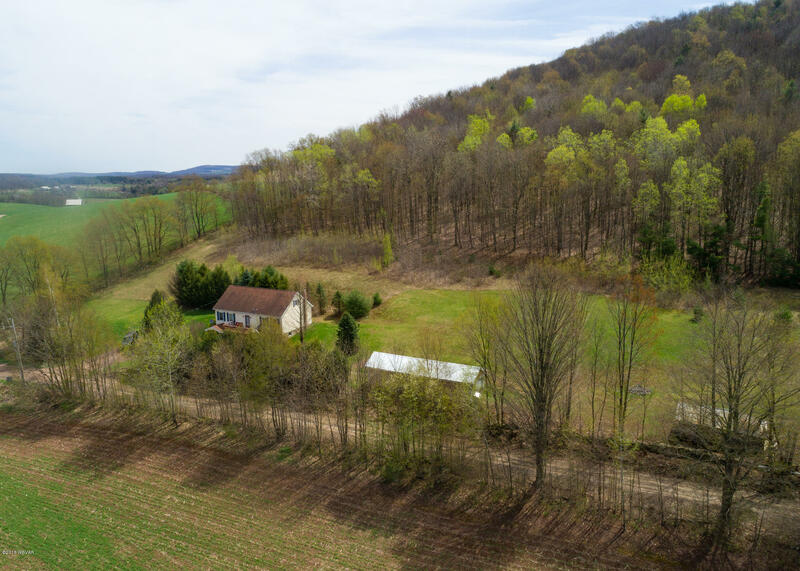 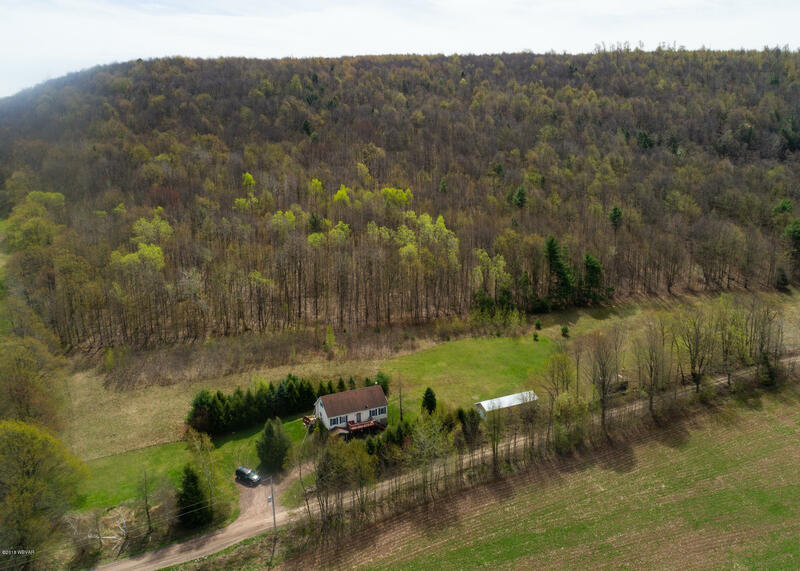 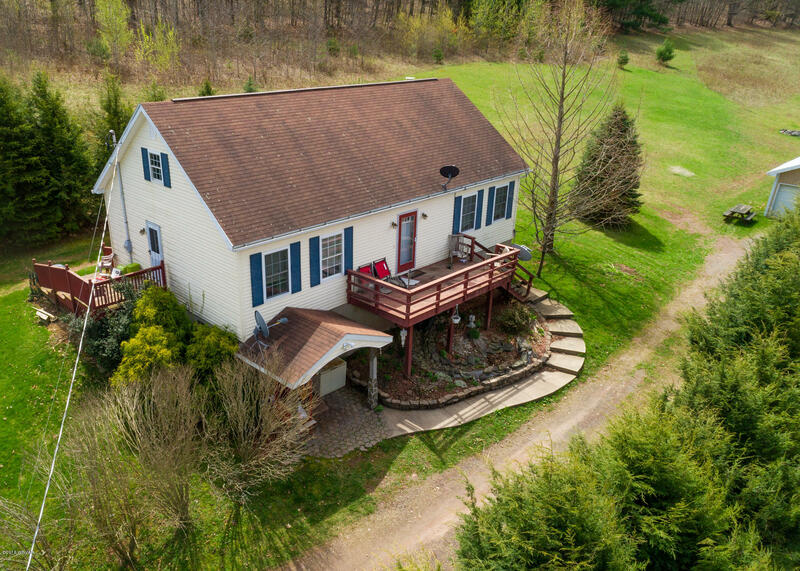 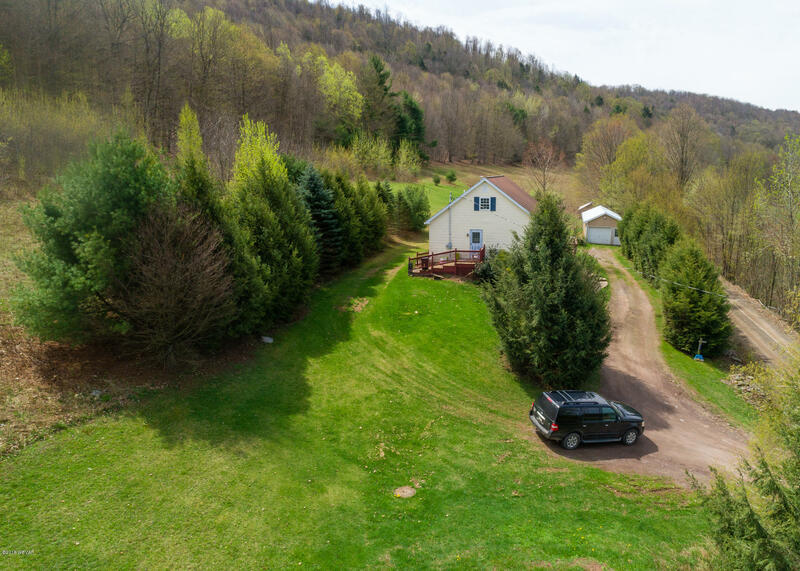 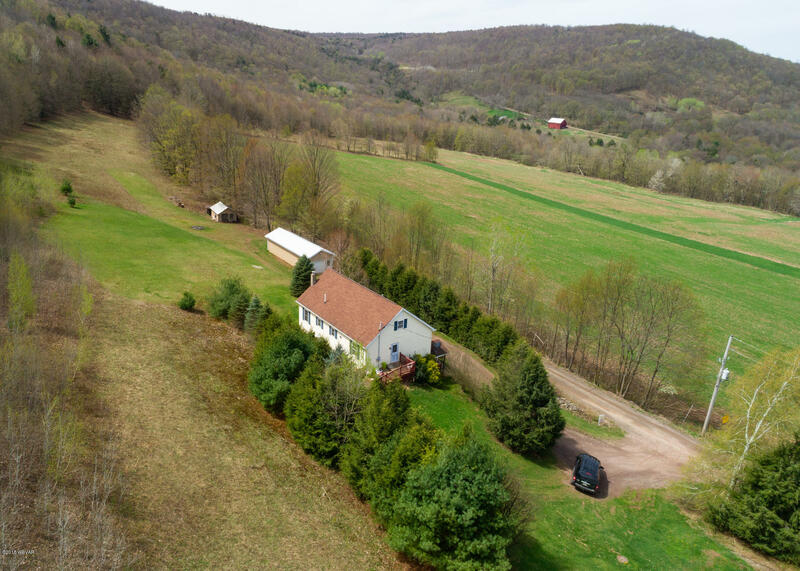 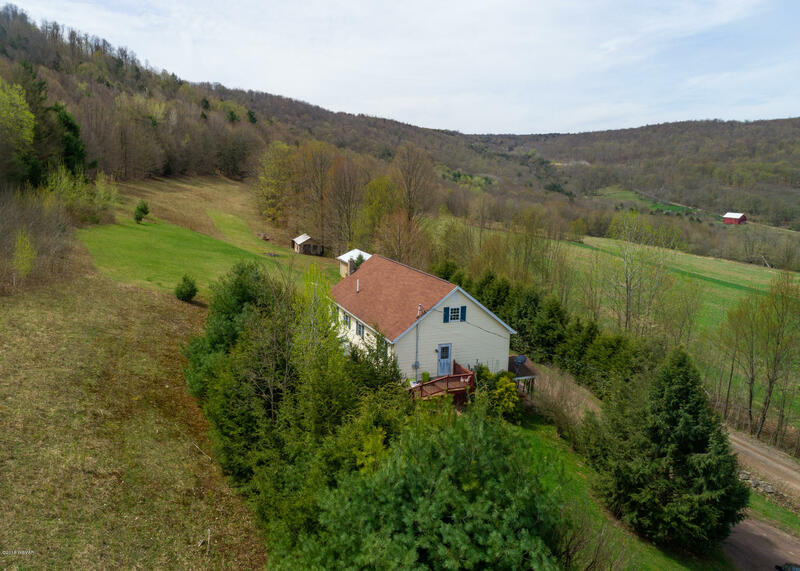 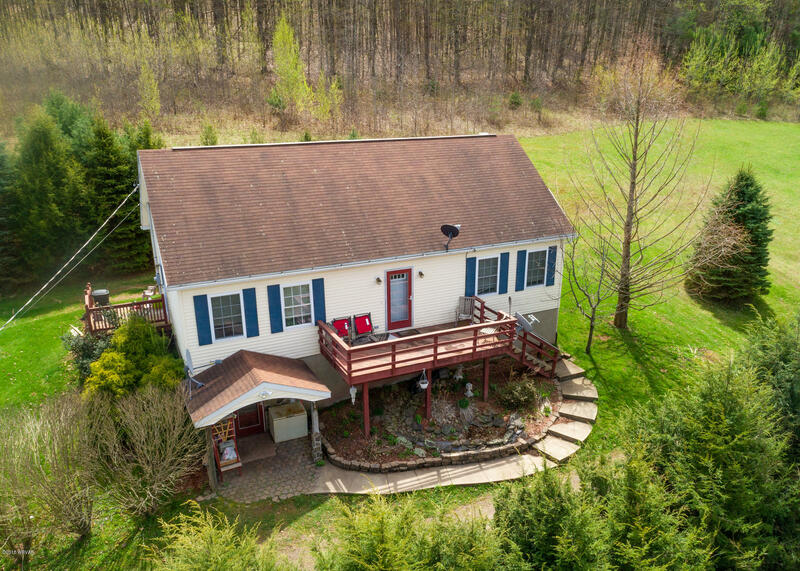 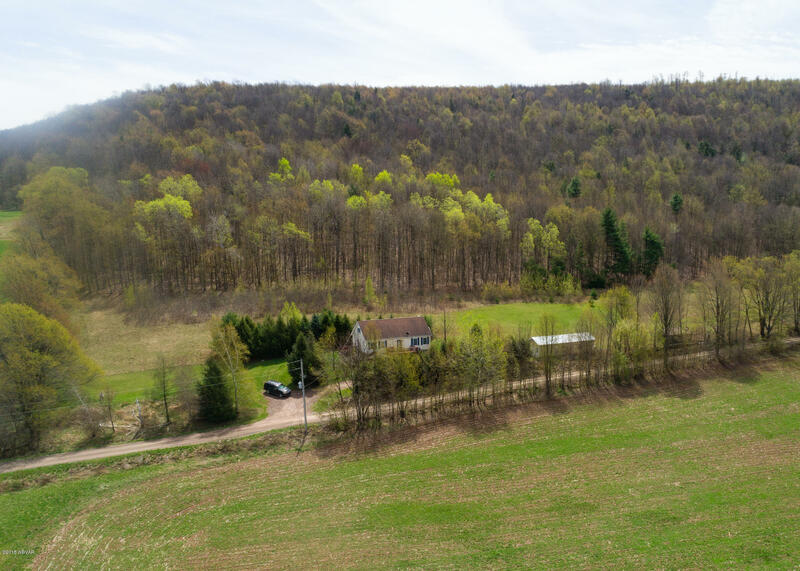 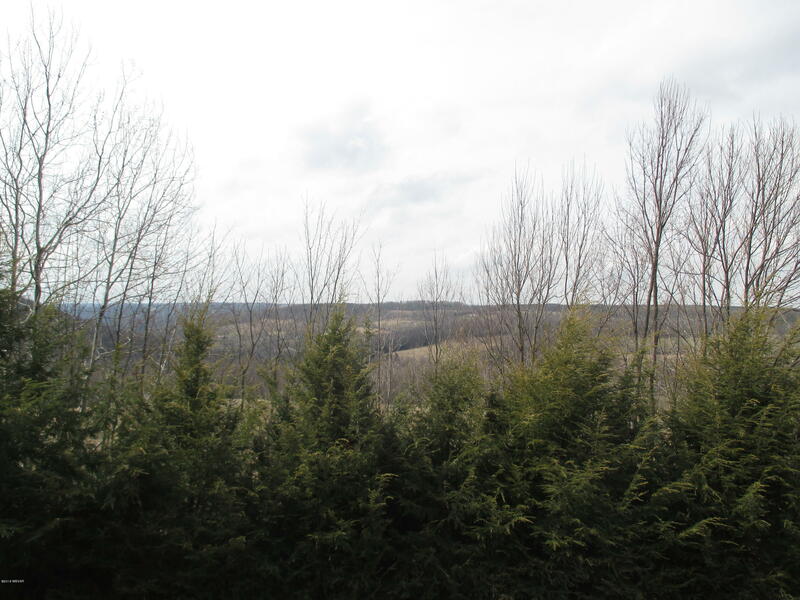 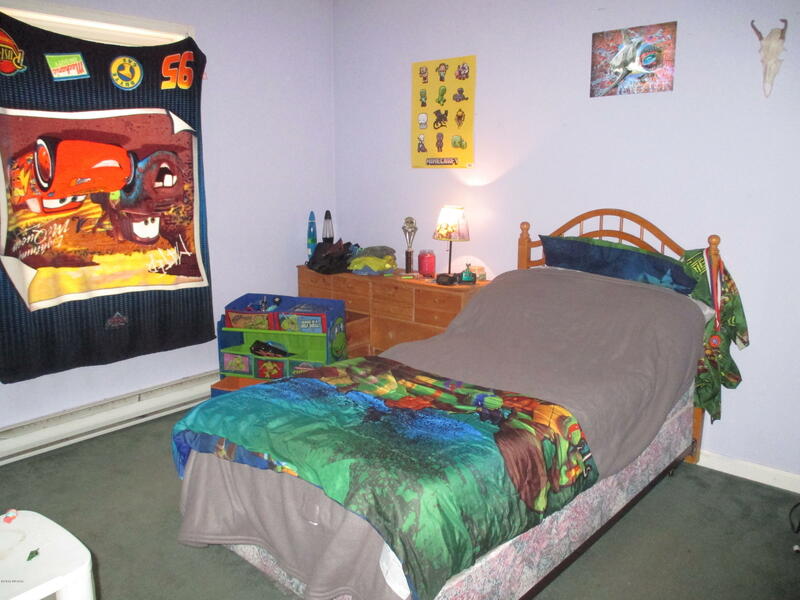 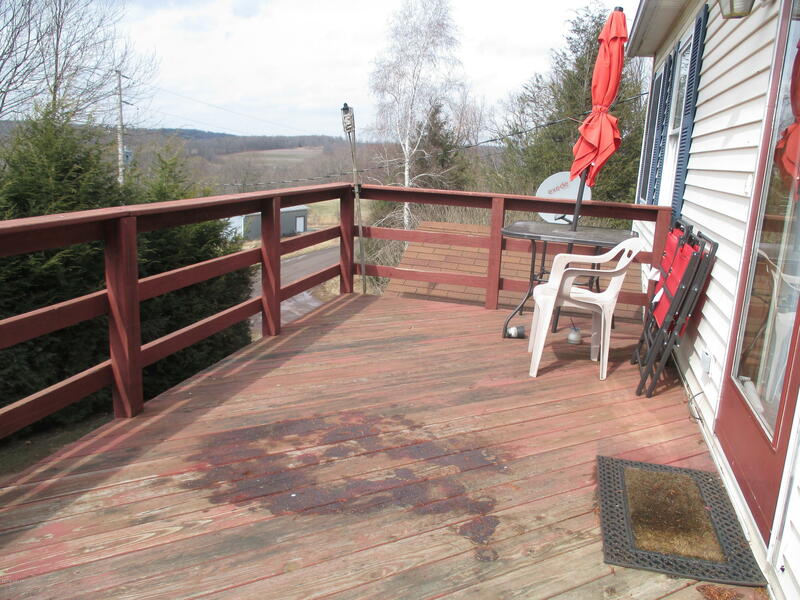 Sit and enjoy the view of the valley from the open deck, hunt or hike the 55 acres this property boasts, or play in the 14 x 48 feet detached garage! 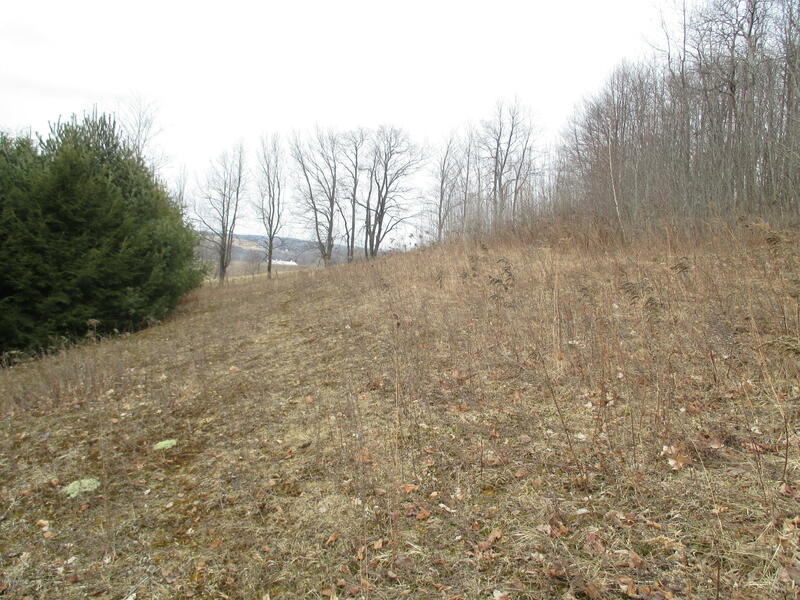 All OGM rights convey with and acceptable offer!